Russia has received the notification to OS update. 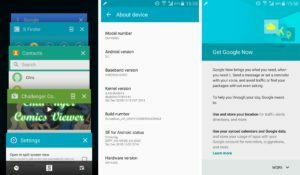 bug issues in the test of Android Lollipop on Note 4.
stability since its launch in November 2014, the 5.0.1 and 5.0.2.
will be presented the update version, Android 5.0 Lollipop. take a week or two to reach all bends of the world. going to Settings, about phone/device and selecting system update. 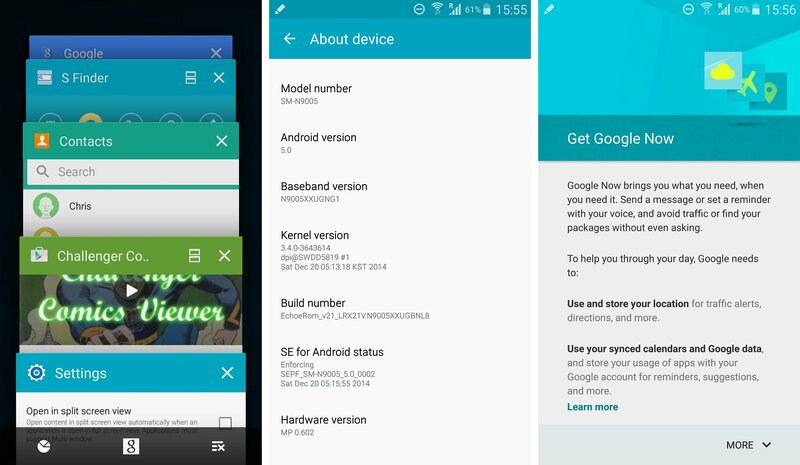 that the update will hit Galaxy S4 and marquee phone of 2013, soon.